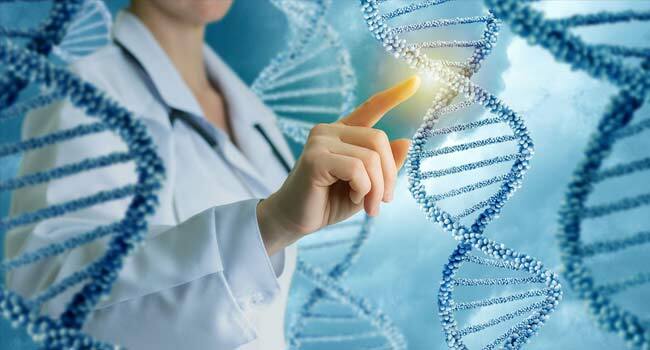 To help you stay on top of the latest advancements in cancer treatment and precision oncology, CTOAM offers many testing and treatment services for both medical professionals and cancer patients. Explore our testing services below to see how you can better serve your cancer patients with these leading edge technologies. Contact us anytime, if you have questions or would like to chat more. PET/CT Scan: An enhanced-contrast PET/CT scan is proven to be a superior imaging tool than standard diagnostics, such as CT scan, MRI, and ultrasound. 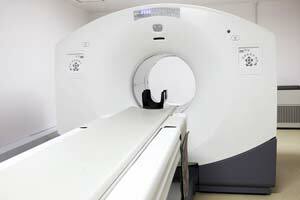 Within one week, you will receive the scan results and further recommendations for testing and treatment. 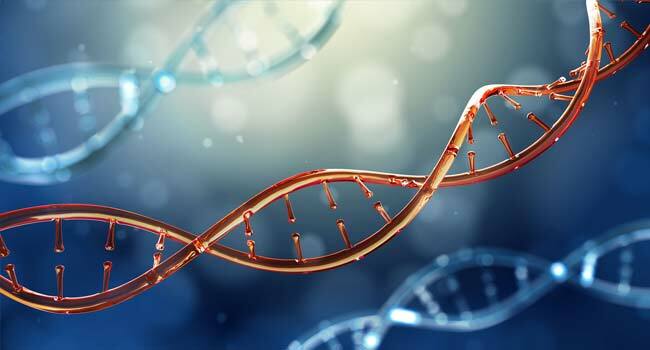 Tumour DNA Sequencing: CTOAM facilitates access to detailed genetic testing that uses next-generation sequencing to explore up to 700 gene mutations that are known to be somatically altered in human solid tumour cancers. Within 4 weeks (from the time we access your patient’s tumour tissue sample), you will receive the test results and a personalized research report with further recommendations for testing and treatment. 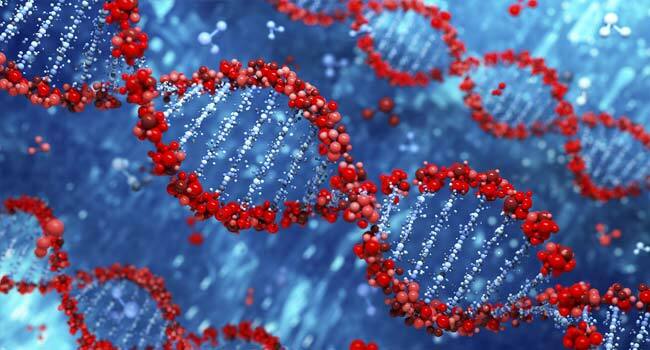 Liquid Biopsies: Circulating tumour DNA Analysis (ctDNA) and cell free DNA Analysis (cfDNA) are non-invasive blood tests that provide data on all tumours in your patient’s body, as well as detailed information on the percentage of each mutation (tumour DNA) found in their blood. Within two weeks, you will receive the results, as well as a personalized research report with recommendations for further testing and treatment. 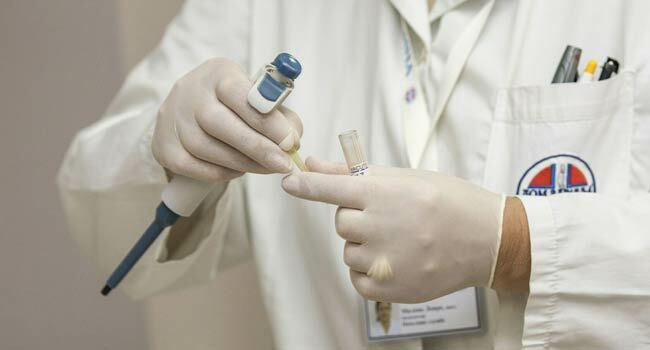 MMR and MSI Testing: Mismatch Repair (MMR) and Microsatellite Instability (MSI) tests reveal whether immune checkpoint inhibitors are likely to be effective for your patient’s form of cancer. Within two weeks (from the time we access the tumour tissue or blood sample), you will receive the test results and a personalized research report with with recommendations for further testing and treatment. 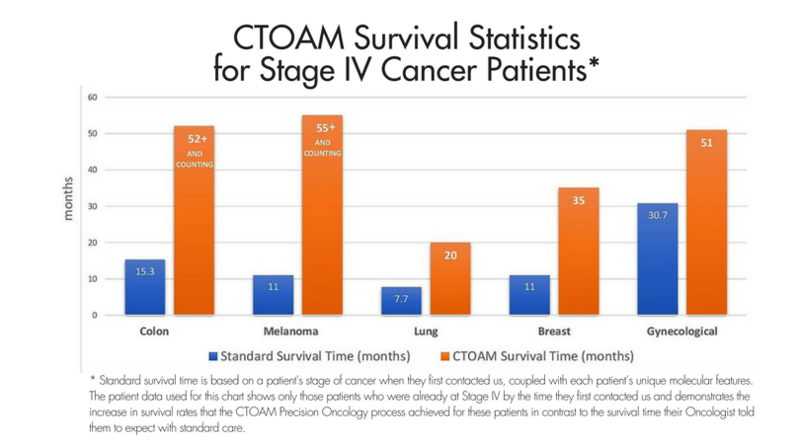 Rest assured that all of CTOAM’s recommendations for testing and treatment are based on the most current, evidence-based research pertaining to your patient’s unique form of cancer. Learn more about our unbiased approach to recommendations. 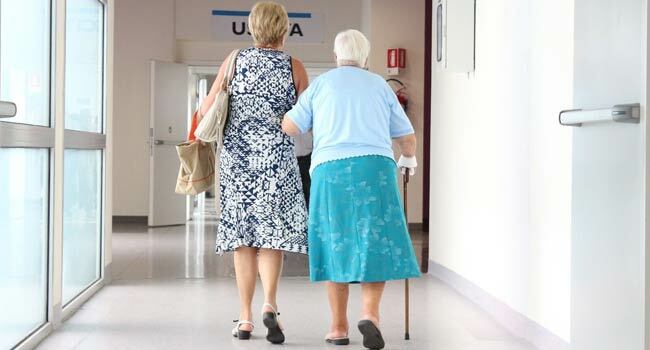 Your patient’s best interest is our sole concern and motivation. 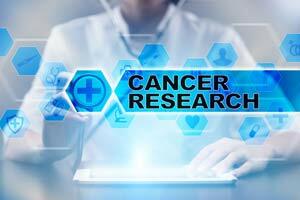 New technologies emerge all the time, and CTOAM’s cancer experts stay on top of them. If you’re interested in a test that’s not listed here, chances are we know all about it and would be happy to advise you further. Discover how the latest diagnostics and treatments in the field of personalized cancer medicine can help you better serve your patients: contact our care team or our Director of Scientific Research, Alex Rolland, to learn more. Be a leader in oncology: make personalized cancer medicine a reality for your patients, today. Learn how to integrate precision oncology into your clinical oncology practice! 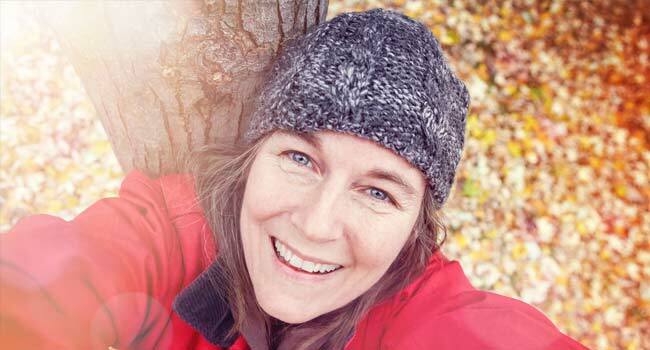 Talk with a personalized cancer medicine specialist today.